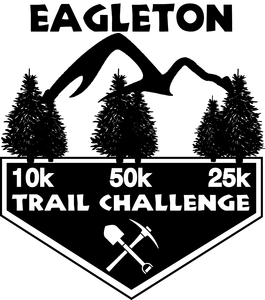 Welcome to the Eagleton Trail Challenge, just outside of Lock Haven, PA! Have you been considering a trail 10km, 25km, or even 50km? Well, this is your chance to give it a try! This is a milder and more runnable course than some other local races, with less elevation change and less technicality! This is a mostly single-track, single-loop course (all distances). Now don’t let that make you think that you can just show up and finish the race like it’s some local 5k road race. It still requires you to train and be fully prepared to meet the demands of a trail race. This race will be at the peak of the beautiful PA fall foliage, and that combined with nice scenery and awesome trails will help the miles fly by!